This great home in Hillside is looking for a new owner! 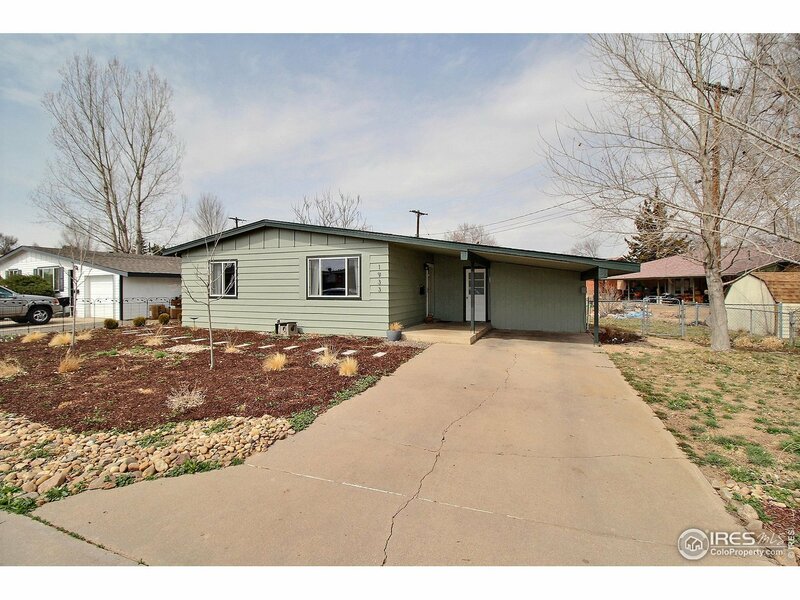 It has brand new exterior paint, newer class 4 roof, and great hardwood floors. There is attached storage right off the covered carport! Bring your pets for the fully fenced backyard, open floor plan great for entertaining! This home won&apos;t last long, schedule your appointment today!